Outdoor lighting designed for a number of decking areas, including posts, balusters, stairs, and railings. Your outdoor spaces are perfect for entertaining or simply enjoying the weather. Don't let the sun going down put a stop on your time outside — enjoy your favorite space as long as you want with outdoor lighting from Wolf. 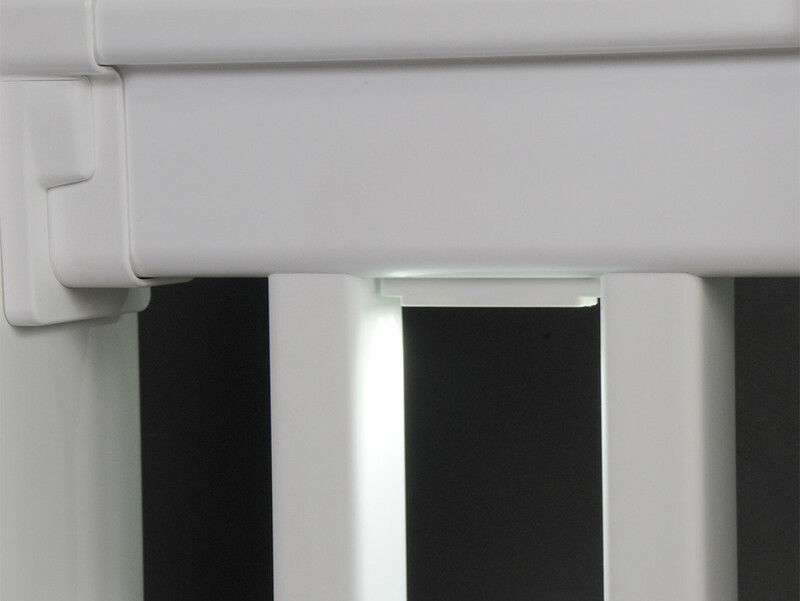 The perfect addition to your outdoor living space, Wolf Outdoor Lighting is available in three colors: White, Black, and Textured Black. With these color options, you can pick the lighting hardware that best fits you and your family's taste and lifestyle. 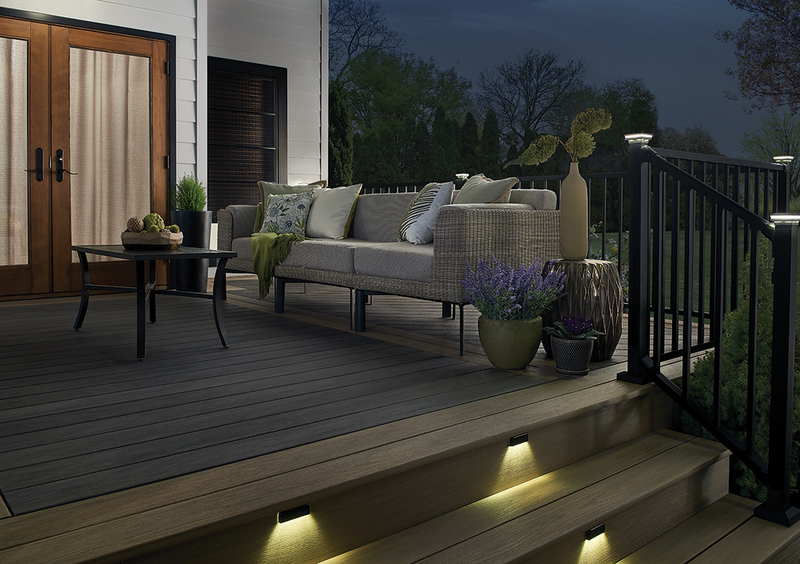 Extend the hours of your outdoor spaces by illuminating your deck or railing. 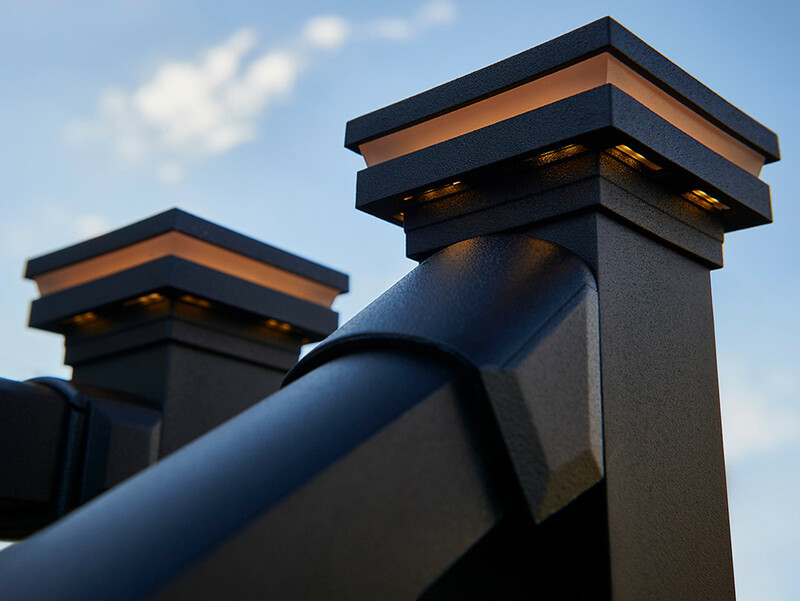 Our Outdoor Lighting options let you create an area with a welcoming glow – allowing you to enjoy your outdoor space well after the sun has gone down. There are three ways you can add Wolf Outdoor Lighting to your outdoor living spaces. 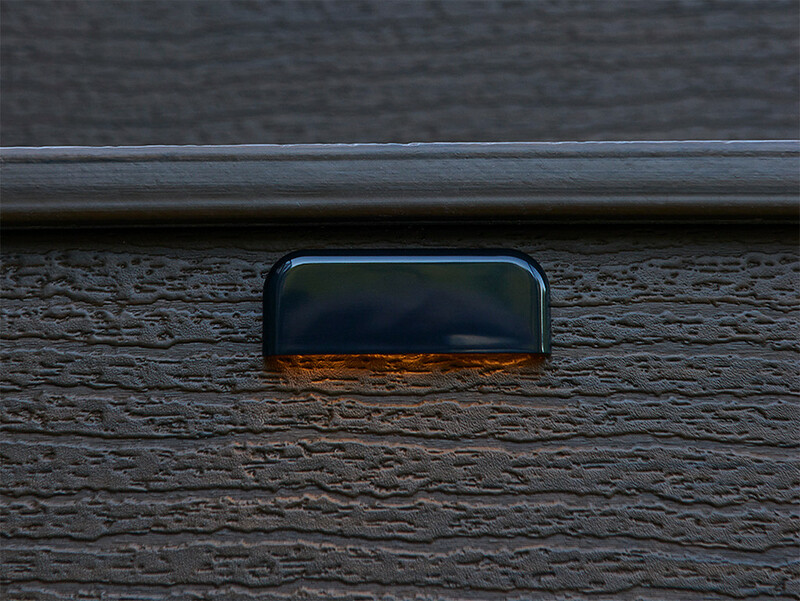 Post Cap Lights: Post Cap Lights are installed on the top of a post on your deck railing or stairway and can be customized - select lights that shine outward, downward, or a combination of both outward and downward. Stair Lights: Stop worrying about tripping on your stairs in the dark with Stair Lights. Seamlessly and confidently move from your elevated deck to other areas in your backyard. Under Rail Lights: Finally, you can add lights to the underside of rail sections around your deck to give the entire space a pleasant glow. When you choose Wolf Home Products, you get premium outdoor lighting without the premium costs. With more than 175 years of experience, we'll use our knowledge to help you find the perfect solutions for your outdoor living areas. Assurance that you’ll receive quality products. 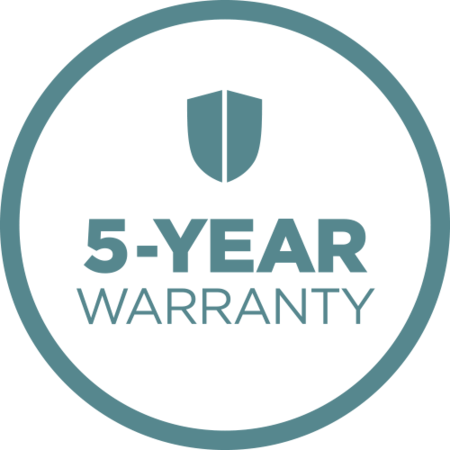 The 5-Year Warranty shows Wolf Home Product's commitment to bringing the highest quality. 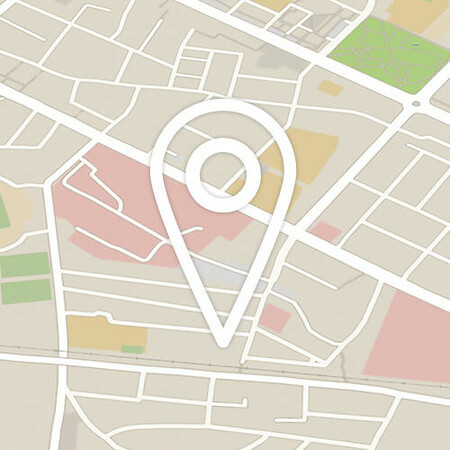 If you're unhappy with your items, we'll help you resolve the problem. American made. Homeowner approved. 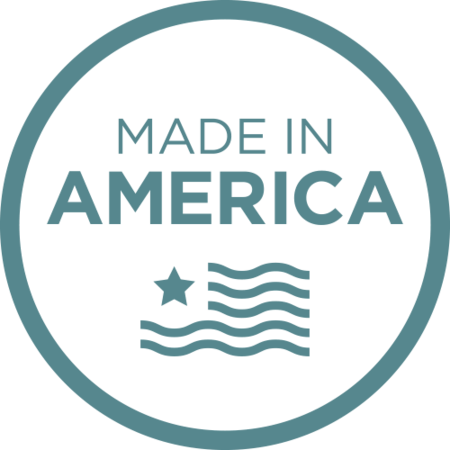 When you shop Wolf Home Products, you're supporting American industry and you'll see high-quality in every item. Trust an independent Wolf dealer in your area to recommend to help you select the right products for your home. They will work with you one-on-one to find the best solution for your outdoor lighting needs.